A work based on individuality and belonging, We/Part asks the question of the connection between the elements of community and the possibility of recognising the dynamics of meeting one another. The title of the performance is a philosophical word play in which the terms we and part are semantically combined to melt into one. As the execution of the encounter with the “other” acts upon the identity of the individual, we will find, within this collision, many common aspects and fragments of the ego. We will also perhaps find out that we are ourselves “part of the other” and that the other is “part of us”. Through the suggestions of neorealist cinema, Mangiola’s work follows the authenticity of the moment and the concision of representation, thus rediscovering the most immediate beauty of the details within a display of what is real. 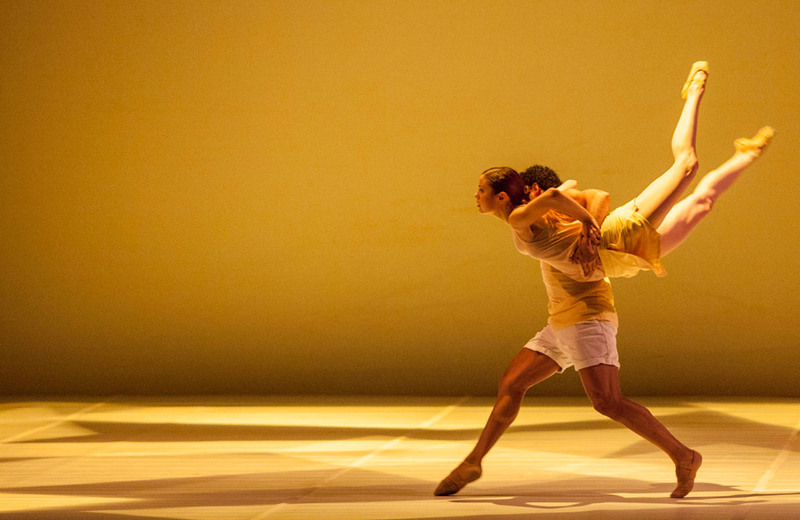 We go beyond the invisible wall between the audience and the performers, and, on a stage that is made out of awareness, the dancers cross the traditional boundaries of the theatrical action, through an endless exchange of choreographic, visual and musical languages. 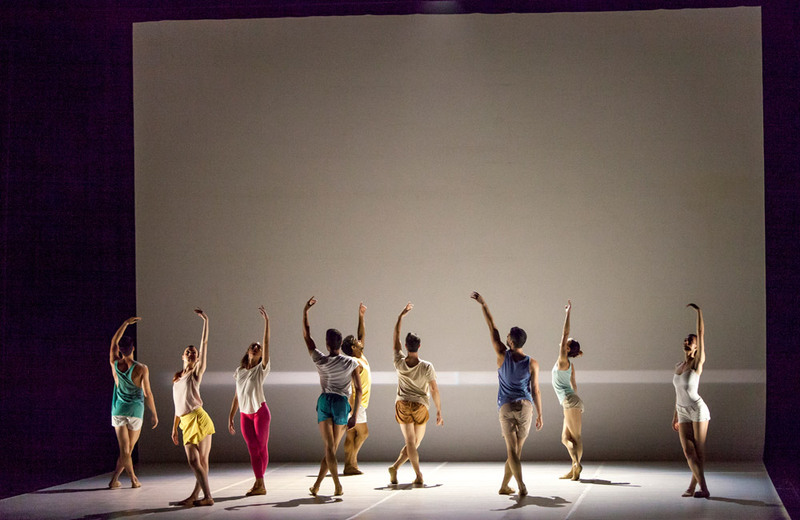 Nine performers of the extraordinary ensemble of Balletto di Roma are the protagonists of We/Part, thus becoming versatile work tools for the choreographer Paolo Mangiola as well as fundamental tiles of a shared creation. 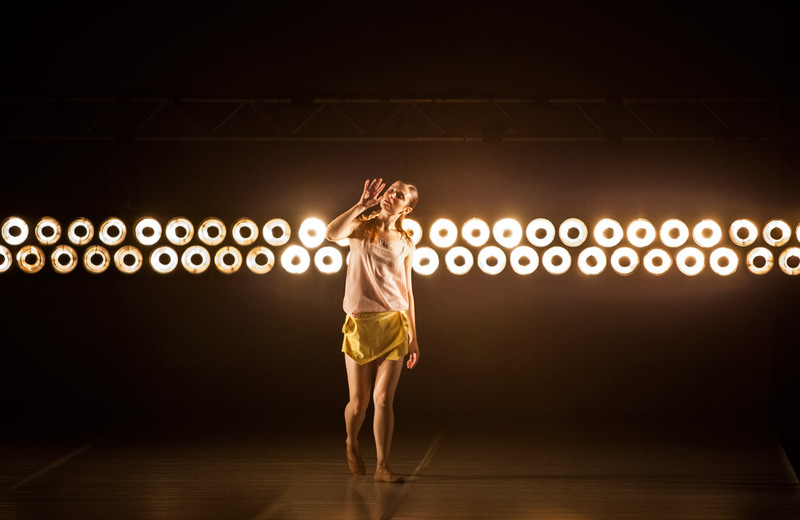 The dance shines through what is real thanks to the original scores by the award-winning Irish composer Donal Sarsfield and the lighting design of the esteemed Fabiana Piccioli (winner of 2013 Knight of Illumination Award – Best Lighting for Dance). We/Part marks the start of a collaboration between Balletto di Roma and the Royal Opera House, which resulted in a first European preview at the Clore Studio in London on July 4th 2014, during the residency week granted by the Royal Ballet Studio Programme. 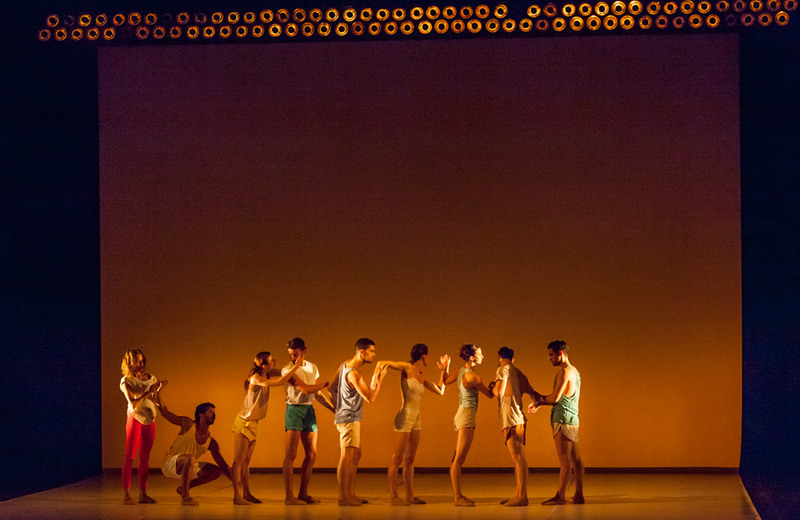 The Royal Ballet programme, by being willing to grow its international profile, grants new opportunities to young choreographers and supports the development of their careers, such as the case of Paolo Mangiola who, back in 2012, had the chance to create a new choreography for the Linbury Studio Theatre. 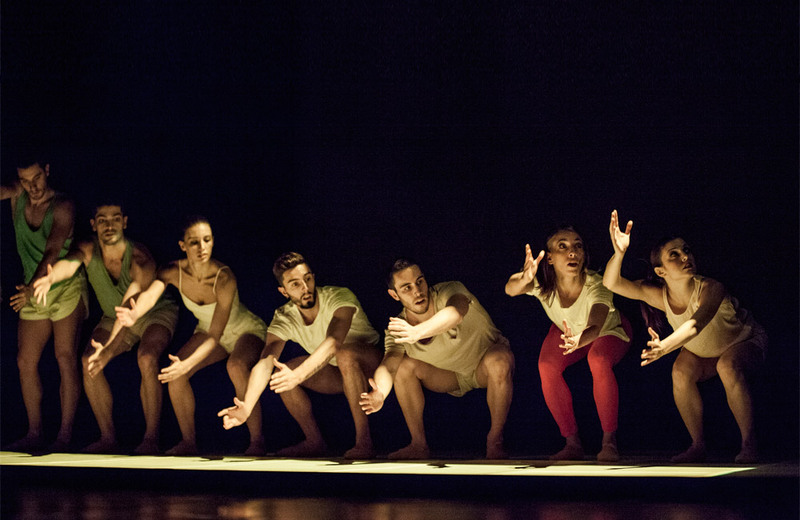 The performance debuted nationwide on July 19th, 2014 in Civitanova Marche at the Civitanova Danza – XXI Festival in the name of Enrico Cecchetti.